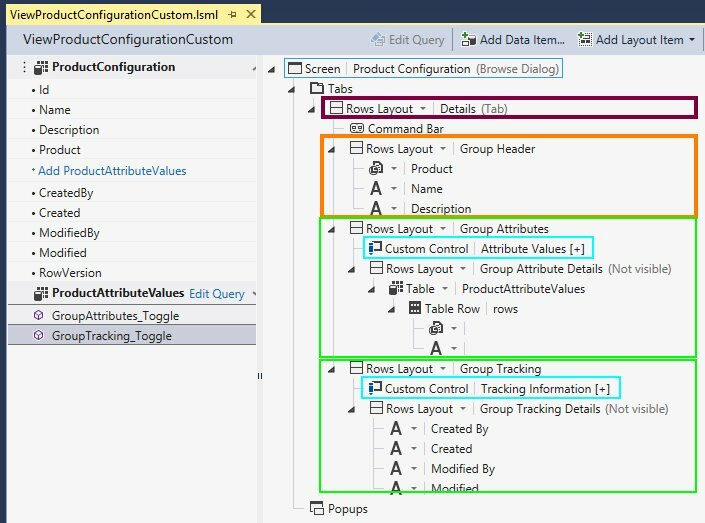 With Visual Studio 2015 RTM the database tooling has changed. 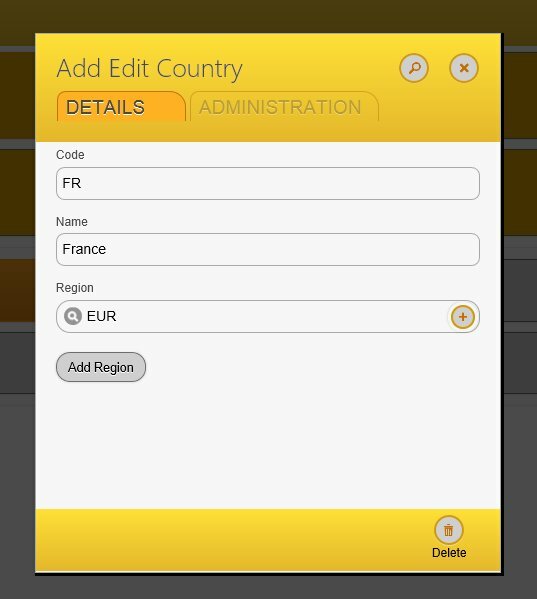 How LightSwitch uses LocalDB has changed too. 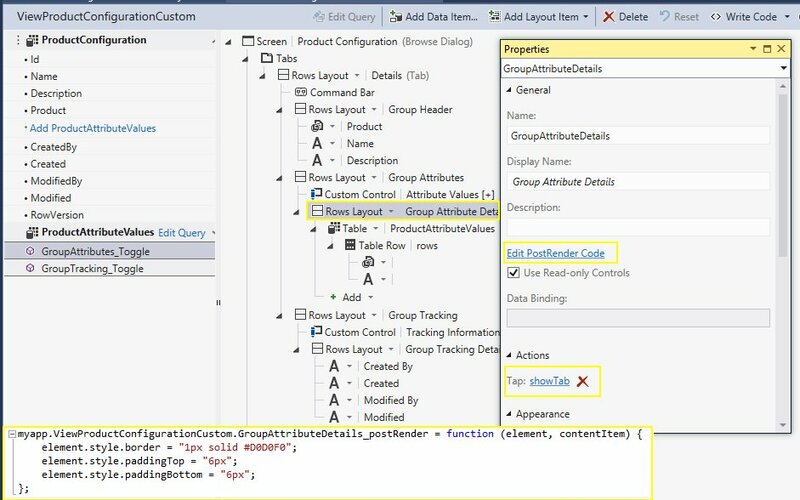 Remember the issue with VS2013 and LightSwitch SQL Server Project references being blank? 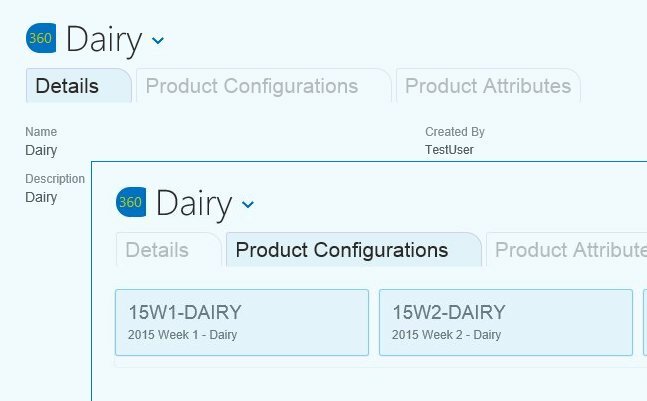 Let us take a look and see what changed in this area and determine if LightSwitch and SQL Database Projects work better together. “In SQL14, we moved away from the numbering/versioning for the automatic instance and named it “MSSQLLocalDB” instead of “v12.0”. The name of the automatic instance in the SQL14 documentation for LocalDB at http://msdn.microsoft.com/en-us/library/hh510202(v=sql.120).aspx has been fixed. If you require an instance to be named “v12.0”, you can create a named instance with that name. So, the name for the automatic instance is MSSQLLocalDB. 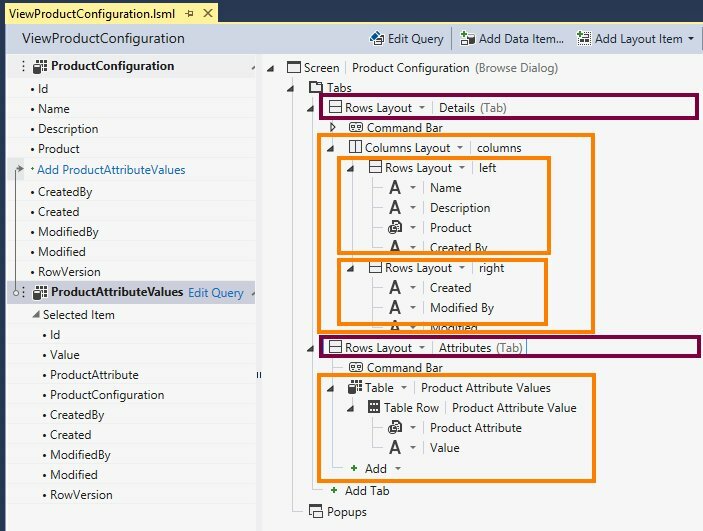 This is the instance that LightSwitch in Visual Studio 2015 now uses to create intrinsic databases for projects. 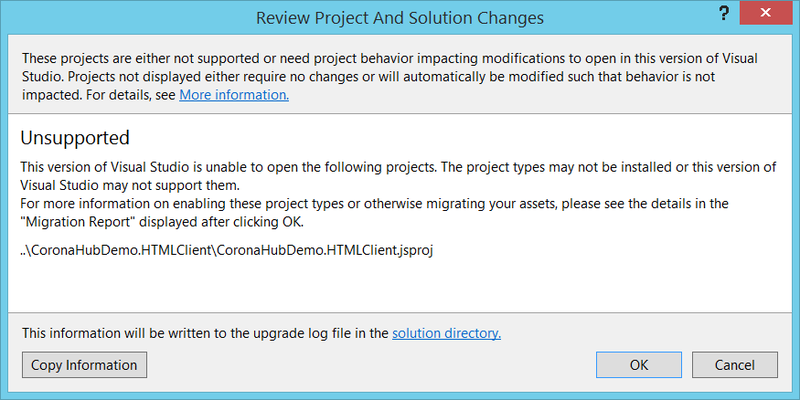 The ‘UserVoice‘ test project was created using VS2015 RC and is uppercase. 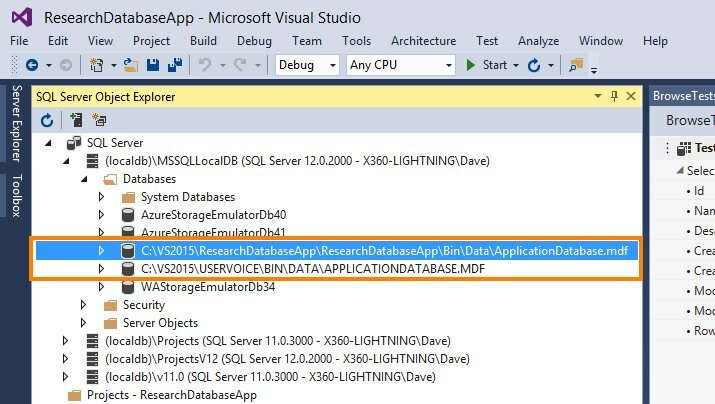 The LightSwitch test project ‘ResearchDatabaseApp‘ was created using VS2015 RTM. 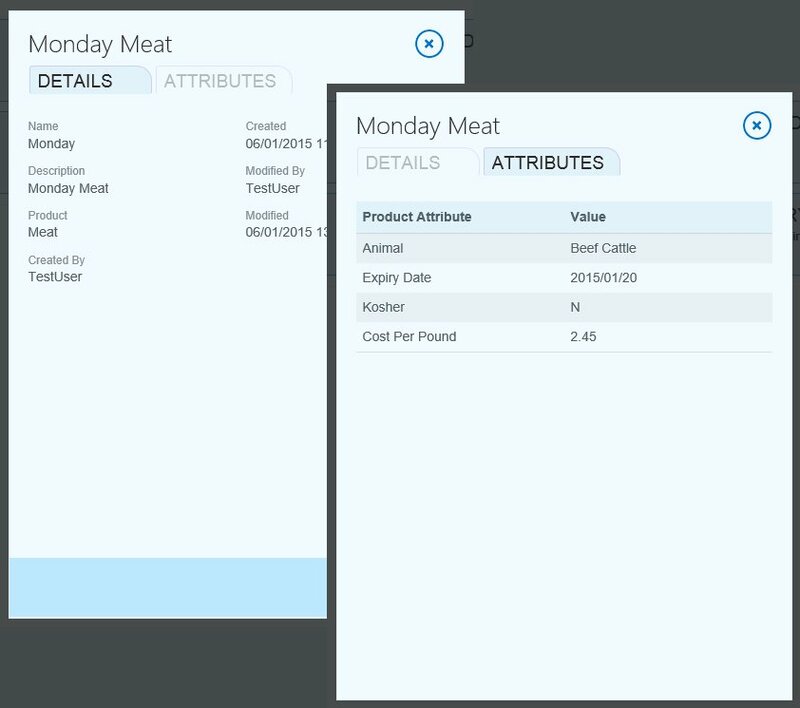 This is where we can find our development time intrinsic databases. 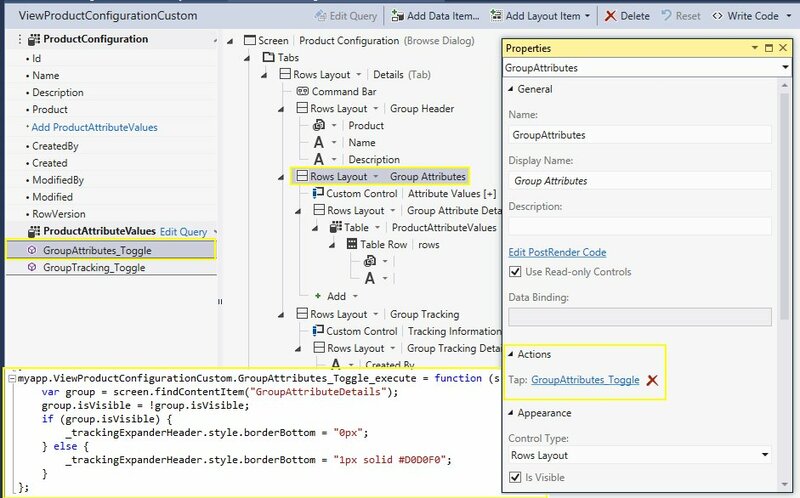 Refer to SQL Server Data Tools RTM update for July 2015 blog post for final details with respect to Visual Studio 2015 RTM. 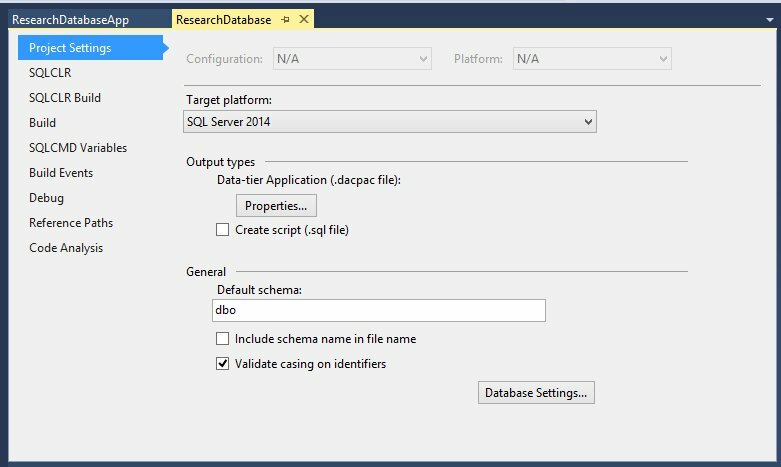 Next, I created a new SQL Database Project called ‘ResearchDatabase‘ in the same solution as the LightSwitch ‘ResearchDatabaseApp‘ project. 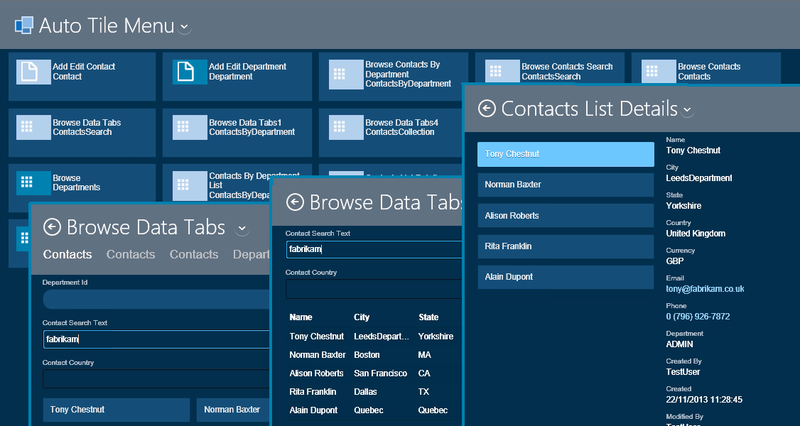 Here is a screenshot showing the default target platform as SQL Server 2014. 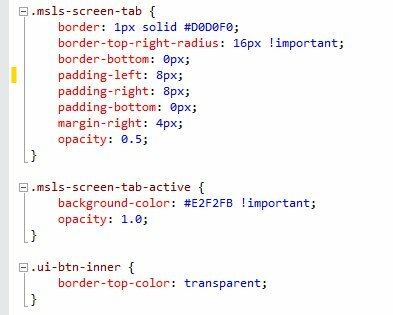 The new project shows up immediately in the LightSwitch project properties. 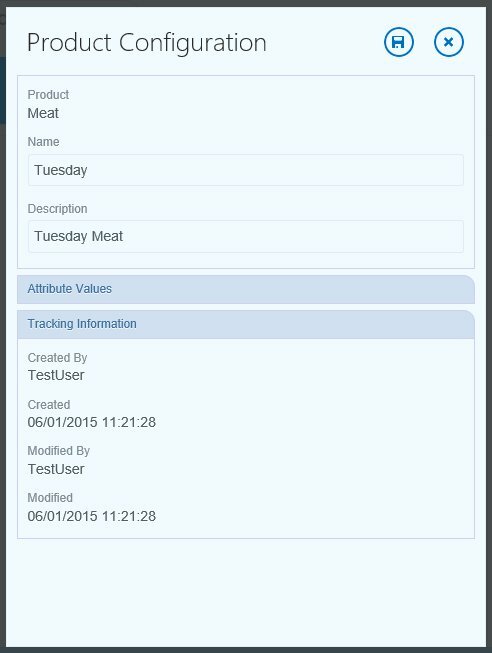 You can write scripts to manage the intrinsic database whenever you build or deploy the LightSwitch application. 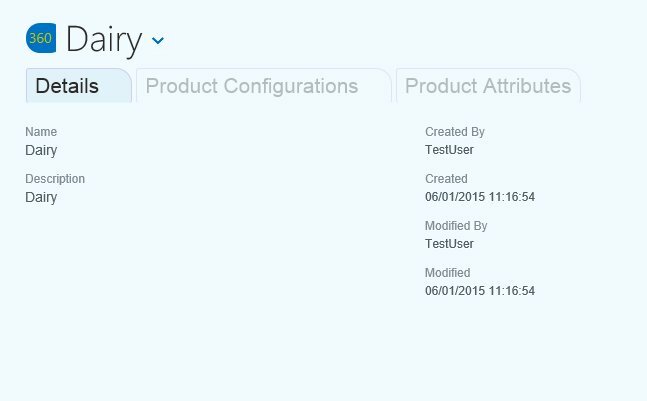 With post-deployment scripts, you can populate data, enhance the schema or add an index. 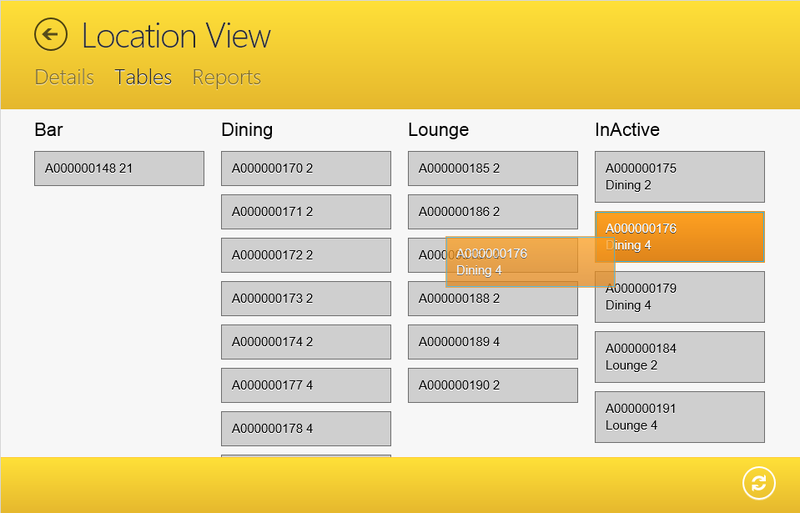 Refer to the MSDN LightSwitch documentation for details: Managing the Intrinsic Database for LightSwitch. 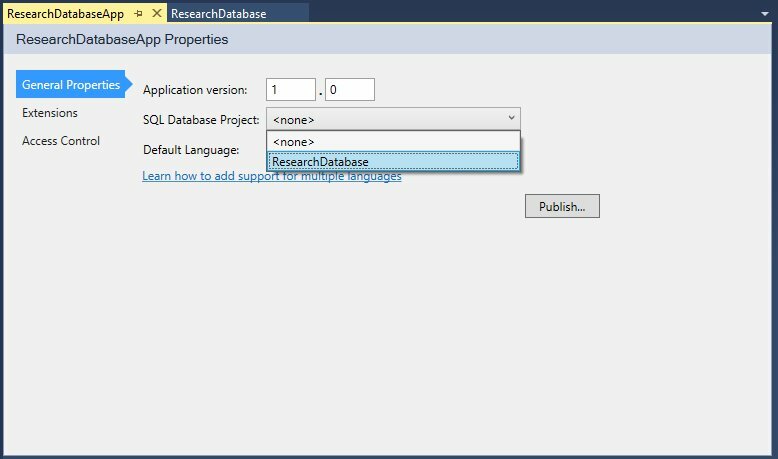 So with Visual Studio 2015 and new LightSwitch projects the linking to SQL Database Projects is back working as it should! Another sign of continuing maintenance support for LightSwitch. 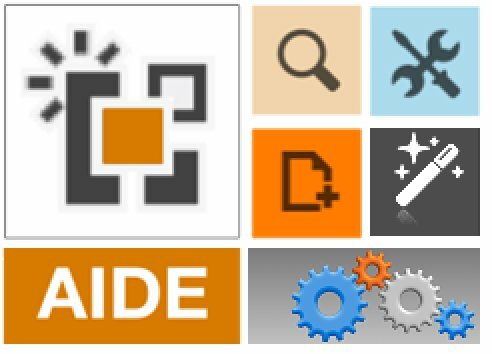 We are happy to announce that a new release of AIDE for LightSwitch will sim-ship with VS2015 RTM. Xpert360 are Microsoft Partners in the VSIP program. We have committed to support VS2015 RTM within 30 days of release across all Visual Studio paid and free offerings. 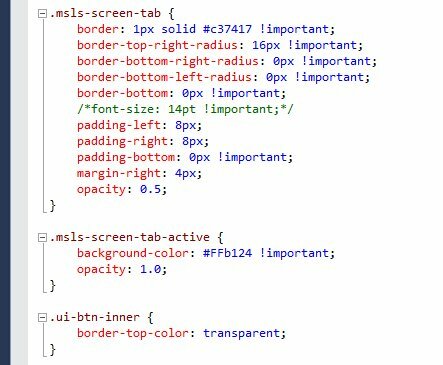 With this refresh, all our LightSwitch desktop themes and theme packs are free for run-time use. 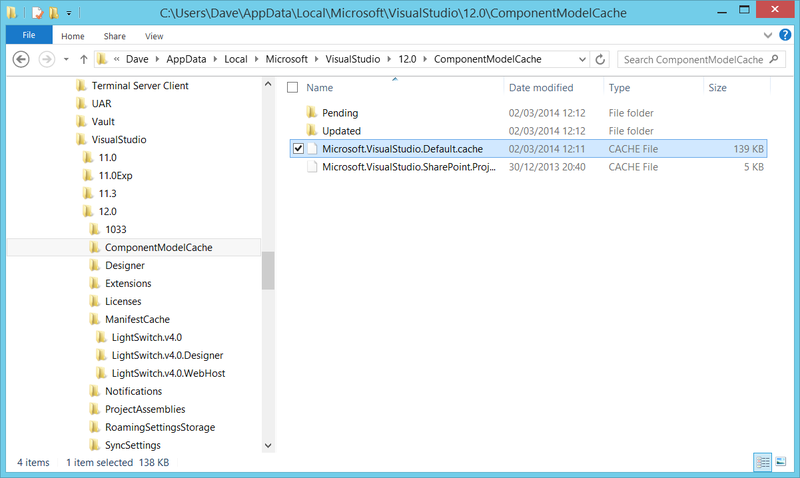 The vNext AIDE will be made available as AIDE Studio 2015 with free-use Community and paid Enterprise editions. 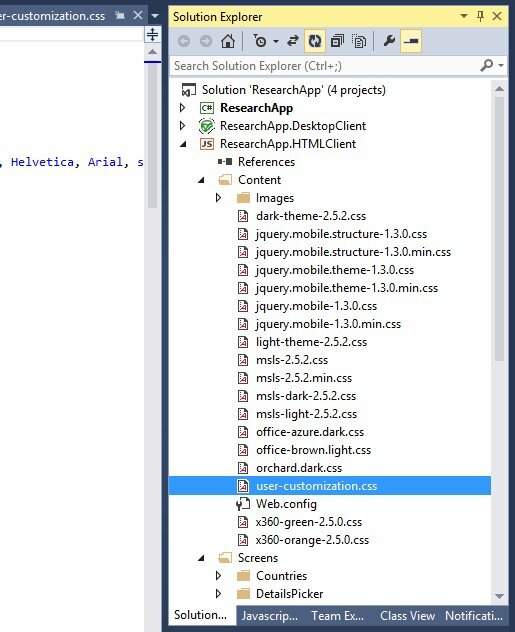 No more trial editions, a simplification in the licensing and packaging, fully integrated with Visual Studio Gallery for discovery and upgrades. Watch out for more announcements and materials in the coming weeks. The event includes 4 hours of live streaming of sessions via channel9 and 20 or so pre-recorded video sessions. The live streaming will give a great overview of getting started with Visual Studio 2015 , .NET 4.6 and Visual Studio Online. 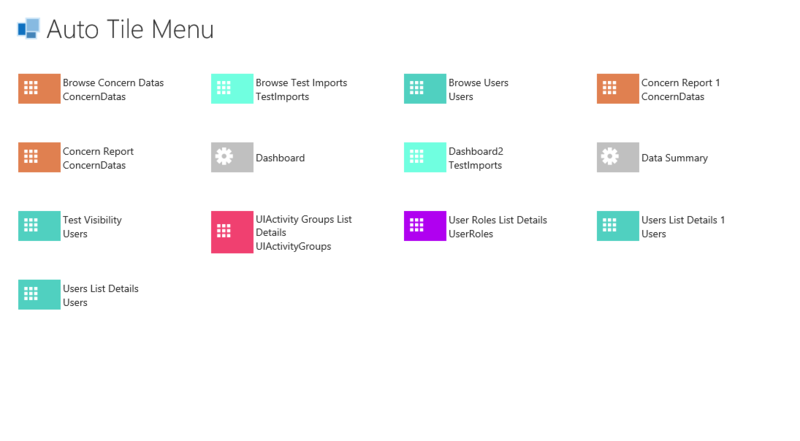 Packed with demo’s showing improved productivity, cross-platform development and new opportunities. 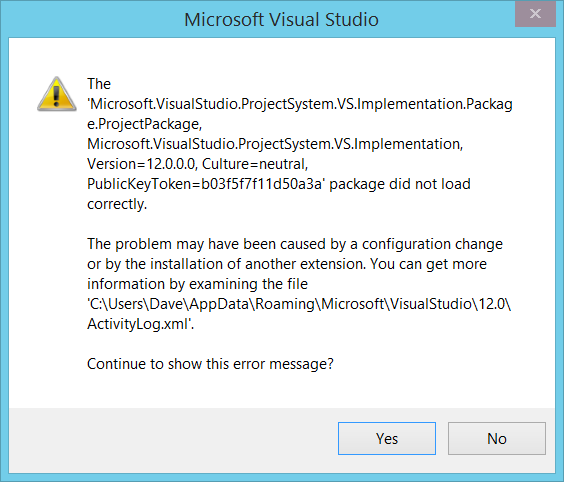 It is anticipated that the Visual Studio 2015 RTM will be announced as available to download. The VS2015 pre-RTM release has been with the Xpert360 Development Team for some time as we test and build the latest releases of our tools ready to Sim-Ship as a member of the Visual Studio Industry Partner program (VSIP). The editions of Visual Studio 2015 available is different from previous release and you can compare the editions here. 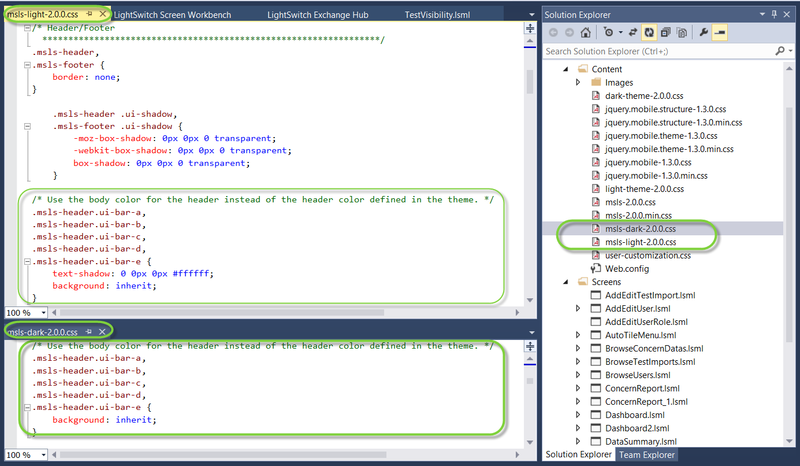 In our eyes the key change is availability of the Community edition continuing with support for LightSwitch and extensions available from the Visual Studio Gallery. 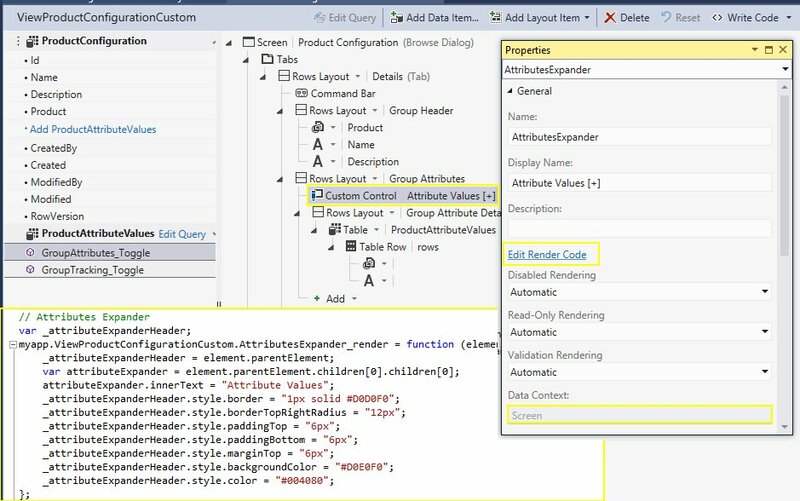 This considerably expands the reach of the Visual Studio platform. 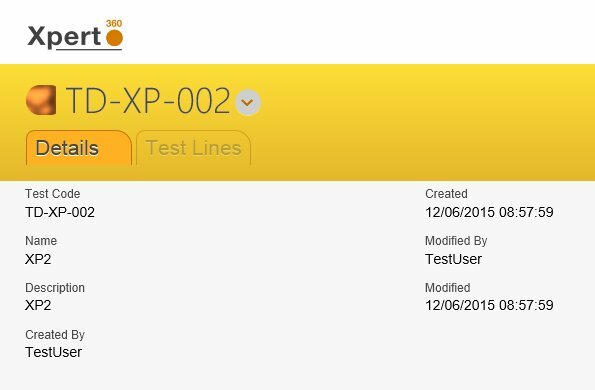 “Xpert360 Lightning” and “AIDE Studio for LightSwitch” are trademarks of Xpert360 Ltd, copyright 2012 – 2015. The WordPress.com stats helper monkeys prepared a 2013 annual report for the Xpert360 Developer blog.